Developed a series of customized e-learning courses with interactive content, exercises, and multimedia. Implemented Moodle Learning Management System to administer courses, evaluations, continuing education certificates, and compliance reporting. In addition, discussion forums were also implemented to facilitate dialogue among trainers and experts. Produced ENACCT Desktop, a first-generation Adobe AIR (rich Internet applications) desktop application that constantly communicates with a Website to download and organize selected training materials (eg, PowerPoints, PDFs, and videos) directly to the trainers’ laptop. Once downloaded, the trainers can re-order content, request new versions of the content from the Website, and re-order and manage their materials for presentations…all within one interface. ENACCT administrators are able to manage and upload new content to the Website through the AIR desktop application and run reports. 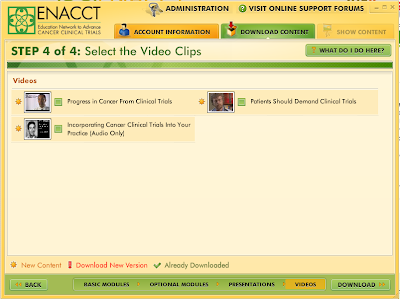 Together with ENACCT, we were able to develop a robust “train the trainer” program for a geographically-dispersed population of learners on the critical topic of cancer clinical trials. 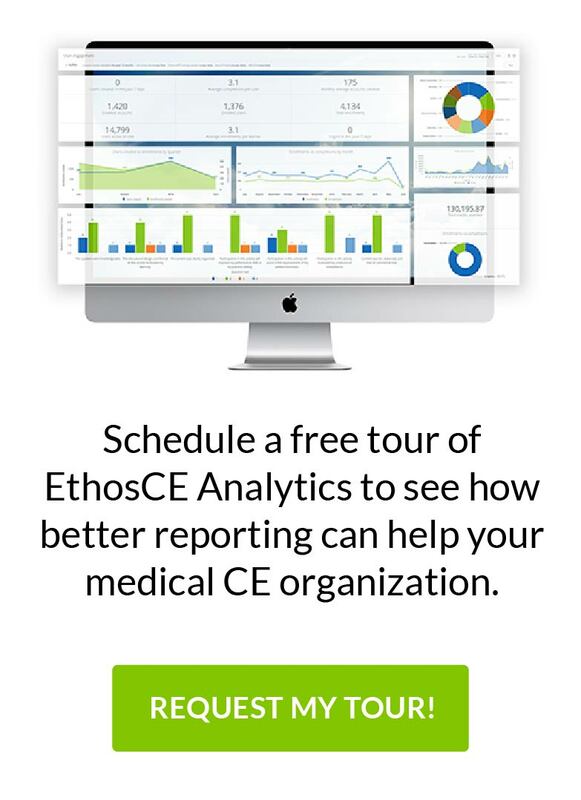 The addition of the ENACCT Desktop (using Adobe AIR) to the platform has accelerated the distribution and management of critical training materials. We are certainly see Adobe AIRas a welcomed addition to the e-learning arsenal of tools and are excited about the future.